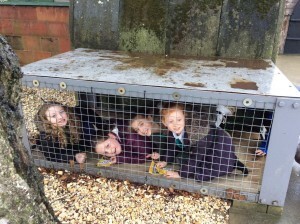 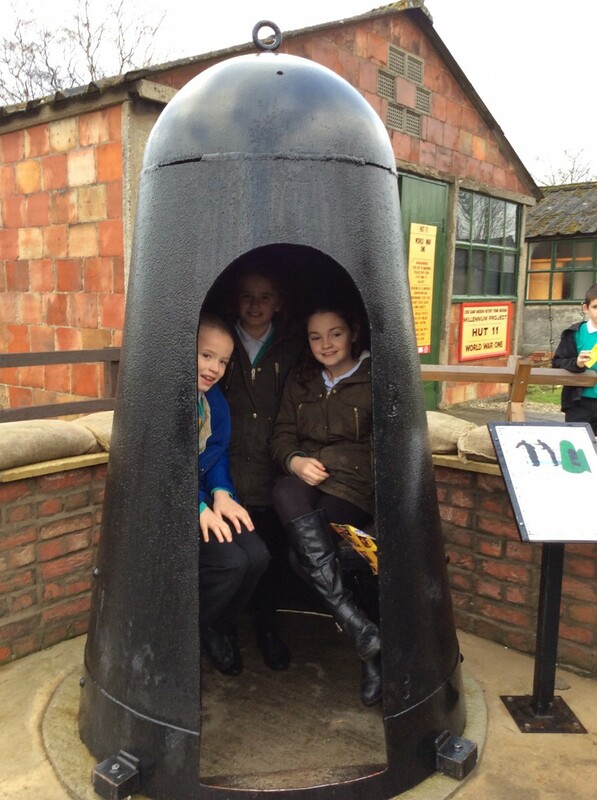 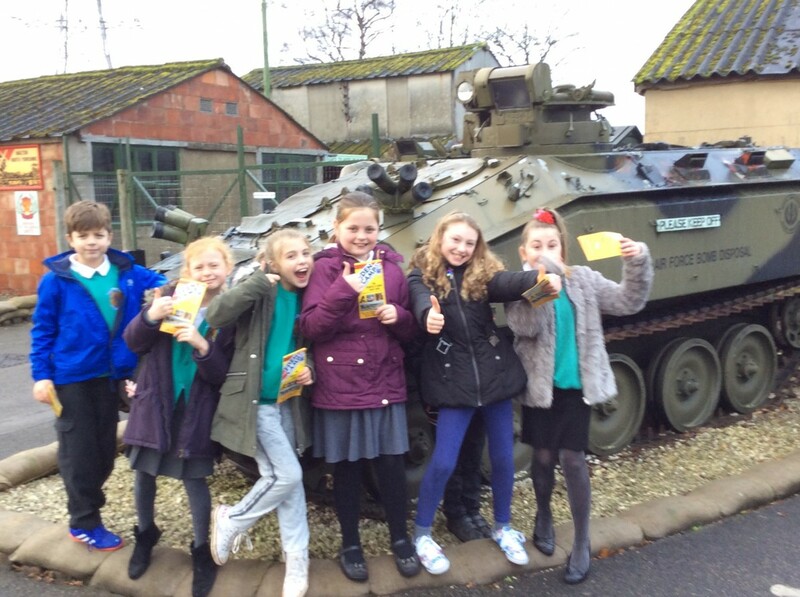 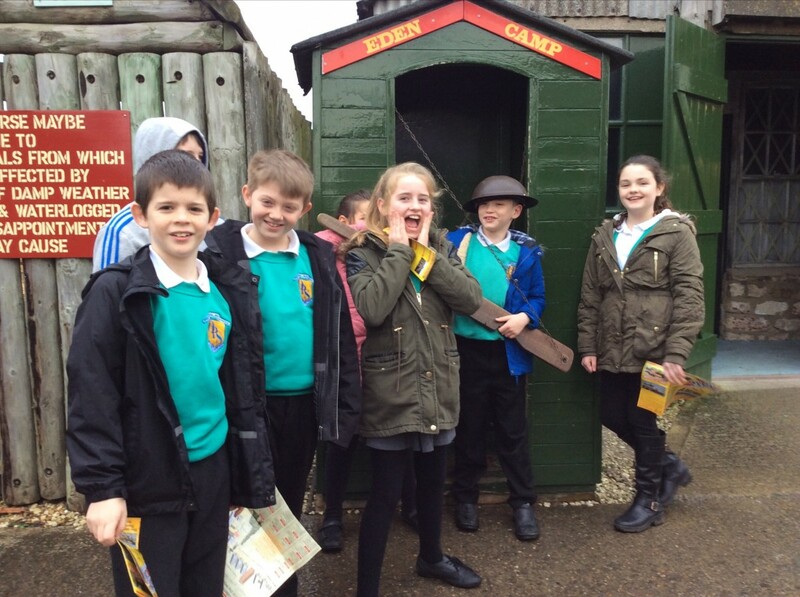 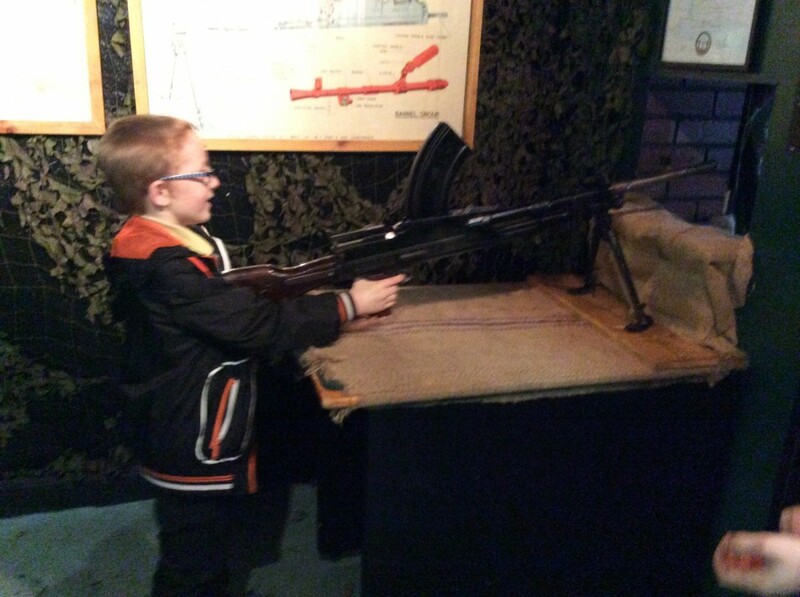 Year 5 enjoyed a fun-filled trip to Eden Camp on Monday. 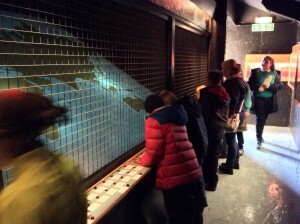 This enhanced our topic learning and enabled us to see authentic artefacts, to scale models and we explored huts packed with information and displays on all of the areas we have been learning about in school and more!! 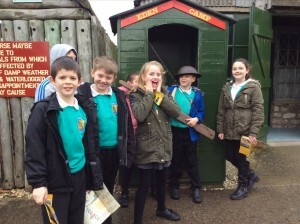 In particular we loved the Blitz hut and walking down a London street during the air raids. We experienced what it was like inside the air raid shelters and were able to see a range of uniforms, medals, gas masks and play some interactive games.